For exciting journeys in Japan! 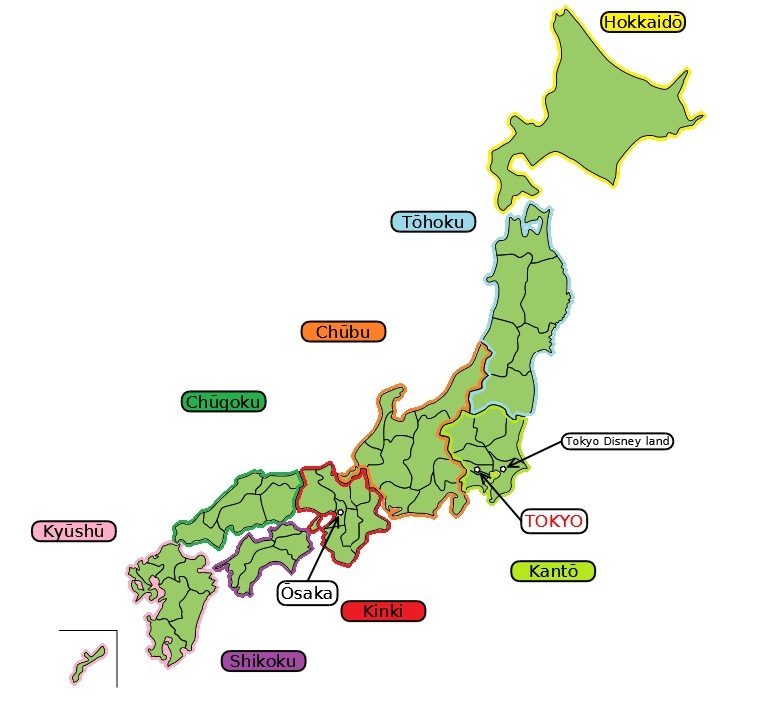 J-Journeys.com offers useful information for tourists travelling to Japan such as about sightseeing spots, Japanese foods, Japanese culture, etc... Many kinds of conntents are posted frequently. Also, we invite questions about Japan. If you have any questions, please ask us from here! The manager of this site are Japanese. Therefore, this site may include mistakes such as spelling mistakes, grammatical errors. Then, if you find such mistakes, please report them from here. We kindly ask for your cooperation.